Shane was born and raised in St. Louis and attended St. Louis University High School. He went on to Saint Louis University, graduating with his Master of Physical Therapy in 1999 and completing his Doctor of Physical Therapy in 2004. Shane played competitive soccer for Scott Gallagher and for SLU High School and then continued his soccer career playing at Saint Louis University. Shane has dedicated his career to helping people get better and achieve their success and healthy lifestyles from the athlete returning to the game, to the laborer returning to the job, or to the grandparent who wants to be able to actively play with a grandchild. His greatest priority is providing exceptional physical therapy to each of his patients through individualized treatment. Shane has over 17 years experience in outpatient orthopedics, working for 11 years in outpatient clinics before realizing his dream and opening his own clinic, Arnold Physical therapy in 2010. Shane has since opened 2 other outpatient physical therapy clinics, Elite Physical Therapy of St. Louis ( South County and Creve Coeur), and has changed the name of his current practice Arnold Physical Therapy to Elite Physical Therapy of St. Louis (Arnold). In his free time, Shane loves spending time with his family, coaching his kids’ soccer teams and enjoying family time at the lake. Breland graduated in May 2017 from Rockhurst University in Kansas City, MO. Breland was a student for Katie Boxdorfer (South County) during schooling before joining Elite Arnold as a full-time physical therapist. She enjoys working with post-operative and post-injury patients and seeing the progress with each appointment. 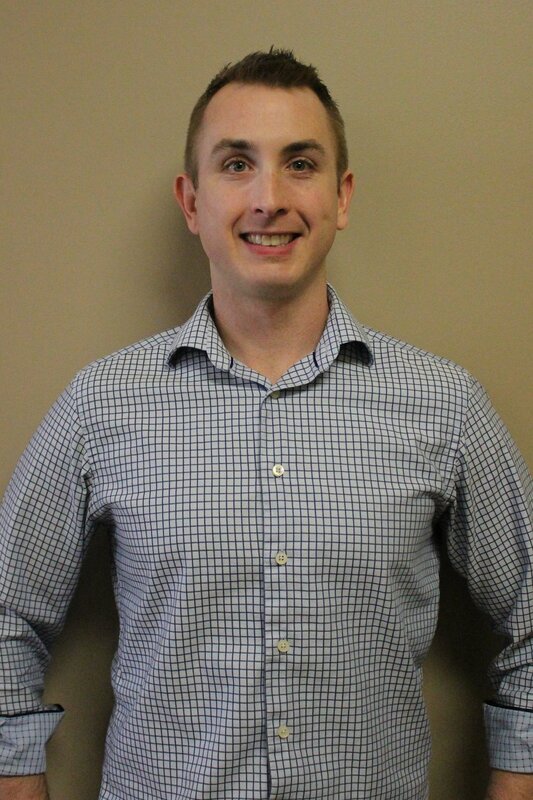 Eric is a graduate from Maryville University with his Doctorate in Physical Therapy. Previously, Eric worked in the fitness industry where he was a Personal Trainer for 10 years. In addition to his Doctorate, Eric holds a NASM Corrective Exercise Specialist Certification and Masters in Exercise Science. He was born and raised in St. Louis, Missouri and enjoys maintaining an active lifestyle and spending time with his family while not treating patients. Eric wrestled at Missouri Baptist University and is a St. Louis Amateur Golden Gloves Boxer. Eric strives to help patients achieve their goals and return to their active lifestyles. He finds the most rewarding part of his job is seeing his patients improve their quality of life and achieve goals they once thought were out of reach.